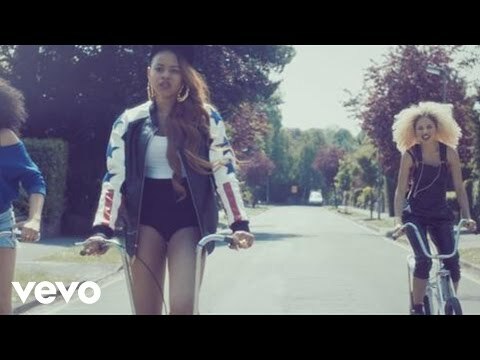 "Neon Jungle" are a British four-piece girl group, consisting of Shereen Cutkelvin, Amira McCarthy, Jess Plummer, and Asami Zdrenka. 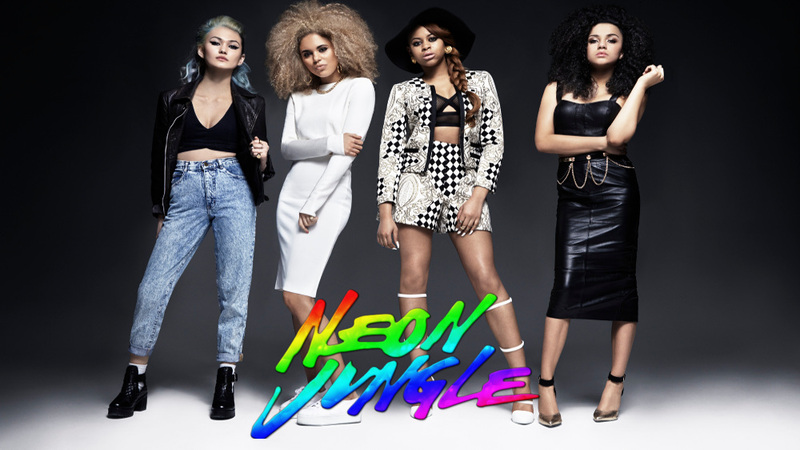 After first meeting in December 2012, Neon Jungle formed two months later when the girls stormed through a series of auditions. The girls hail from different parts of the UK – Shereen is from Lanark in Scotland, Amira and Jess are both Londoners, while Asami comes from Suffolk. All the girls have very different backgrounds. Amira’s mum is from Gambia and her dad is from Jamaica, Asami was originally from Japan, Jess’s dad is Jamaican and her mum is English, while Shereen’s dad is from Belize in Central America.